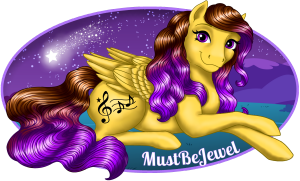 CONVENTION Tickets for the My Little Pony Fair & Convention 2019 are up! I want to go so bad. Too bad I’m in England 2 weeks before and won’t be able to afford it that soon. So far away. My real ponies would eat Action Hank alive if I left them that long. Sorrows.